2016 was a busy year for EFNA, with the launch of some of our biggest-ever, independent projects. 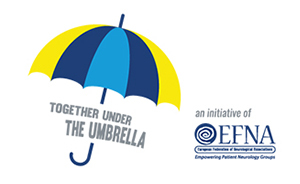 These included, for example, our Training Initiatives for Neurology Advocates and the Together Under the Umbrella awareness campaign. 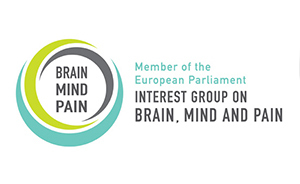 Coupled with the continuation of existing central activities such as the Member of the European Parliament Interest Group on Brain, Mind and Pain – EFNA programme of activities has continued to expand. We are now committed to the continuing roll-out of these initiatives. You can read more about them by clicking on the relevant icons below. Or, if you want to learn more about our wider operational plan for this year, you can access this document – along with our Strategic Plan – on our Publications Page. 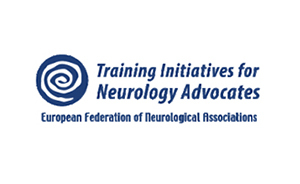 Increasing public, political and scientific support for all brain and brain-related disorders, resulting in reduced stigma. Encouraging research into and access to innovative treatments, promoting prevention and self-management approaches, and decreasing stigma. Putting neurology patients at the heart of research and beyond.